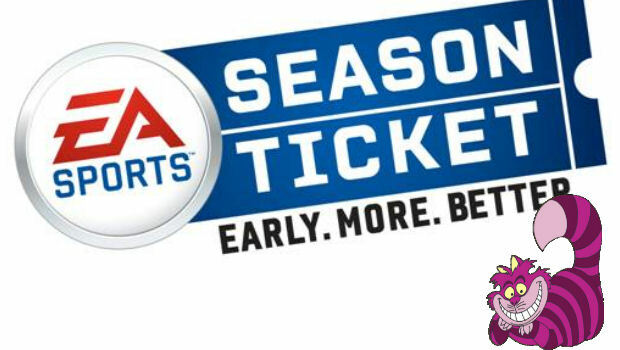 Electronic Arts has revealed its latest get-rich-quick scheme, with EA Sports unleashing the "Season Ticket" subscription service. It launches today on both PS3 and Xbox 360, and will offer 20% DLC discounts, early digital access to games, and extra Web content for $24.99 (or 2000 MS Points) a year. The benefits kick off with Madden NFL 12 and will eventually include other major franchises. This announcement comes hot off the heels of EA stating that it will charge subscription fees in the future. That was a pretty swift future! Early Full-Game Digital Access: Three days before a game’s scheduled release, fans will be able to download and play the full version of all five participating titles on Xbox 360 and PS3™**. The digitally downloaded game will time out when the game is available at retail and consumers have the option to purchase the same full game on disc at retail. EA SPORTS Season Ticket subscribers can transfer all achievements earned during the three-day download period to the purchased disc, resulting in an early edge over the competition. Discounted Downloadable Content: Subscribers will get a 20-percent discount on all available downloadable content for participating EA SPORTS titles. Downloadable content, which enhances and refreshes the core game experience, includes such items as Ultimate Team packs, accelerator packs and gear upgrades. 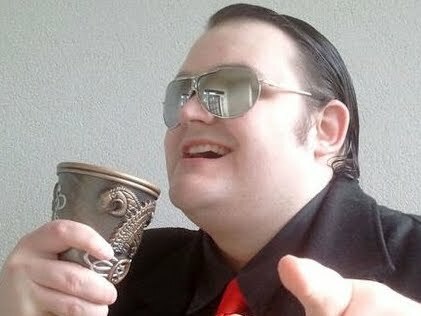 Free Premium Web Content: Premium web content extends the game experience beyond the console to a web browser. All participating titles will feature premium web content that will be free to EA SPORTS Season Ticket members beginning with the premium Creation Center packs for FIFA Soccer 12. These packs provide a deeper set of customization tools and abilities within Creation Center to build your own teams and tournaments, and will be available to the consumer until the membership to the program has expired. Membership Recognition: Subscribers are easily identifiable with an exclusive membership recognition badge displayed both in-game and on their EASPORTS.com profile.